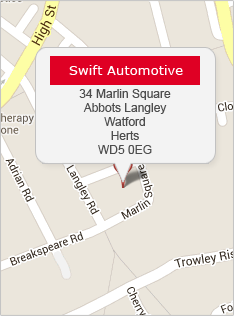 Located in the picturesque town of Abbots Langley, Swift Automotive offer a complete range of professional car repairs in Watford and the surrounding Hertfordshire area. 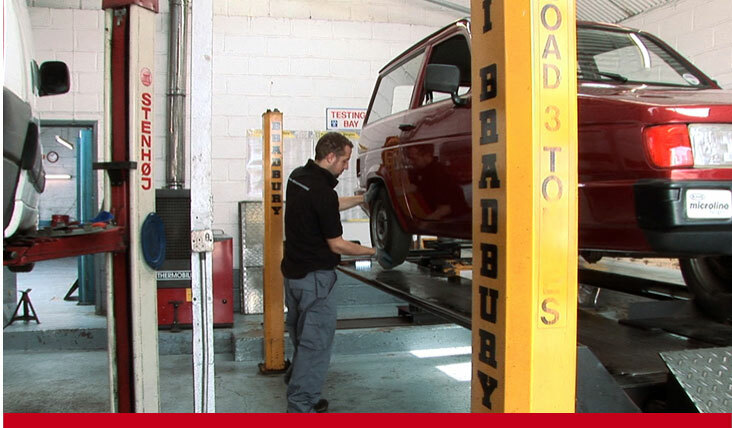 We have more than 30 years of extensive experience as a leading local automotive specialist. Swift Automotive provides affordable car servicing in Watford where we adhere to the latest manufacturer schedules to ensure your warranty and service history always remains intact. 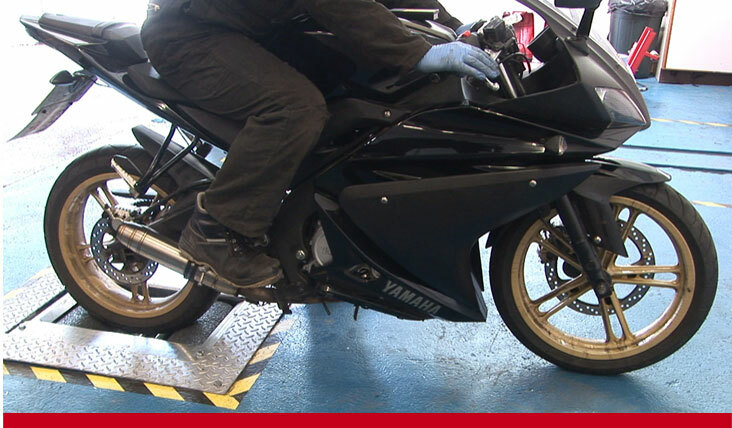 Our technicians use manufacturer recommended components and high-grade lubricants that optimise performance and efficiency whilst preserving vital engine parts. 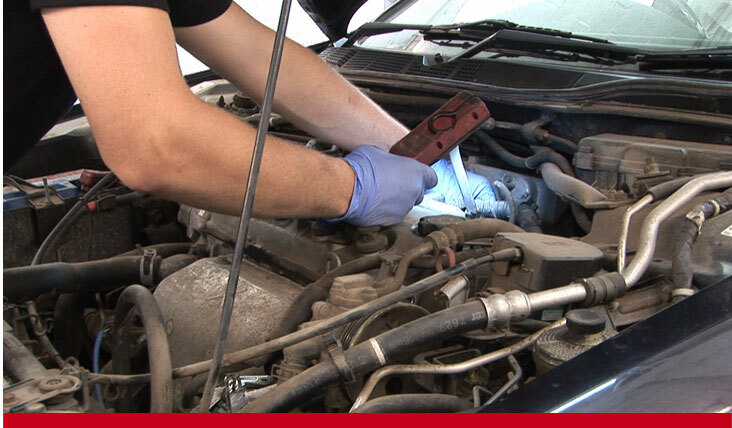 Our car garage in Watford is equipped with the latest automotive technology that enables us to identify all on-board computer and ECU faults quickly and easily. We always do our best to offer the fairest, most transparent prices throughout the local Hertfordshire area to bring our customers main dealer quality repair work at the best independent rates.